One common issue of the shared hosting accounts is that email is sent from random network IP address of the service provider and it get’s filtered out on a receiving end because some mail DNS records are not setup correctly. I am referring to DMARC, DKIM and SPF records. Those are basically records setup in your domain zone file (DNS) which share info from where your emails can be sent. 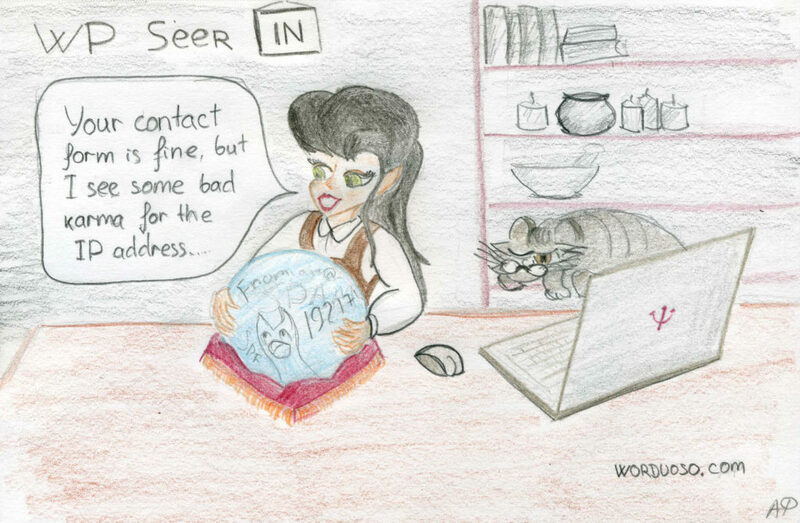 The idea behind this is to catch sender’s email spoofing. So, here is a simple trick to test your records. Send a test email using your WordPress form to a gmail account. Create one if you don’t have, it’s free. We will use it for testing. Here, gmail is saying that SPF record was not setup correctly and that means your message will likely be delivered to spam folders or just rejected by mail servers. 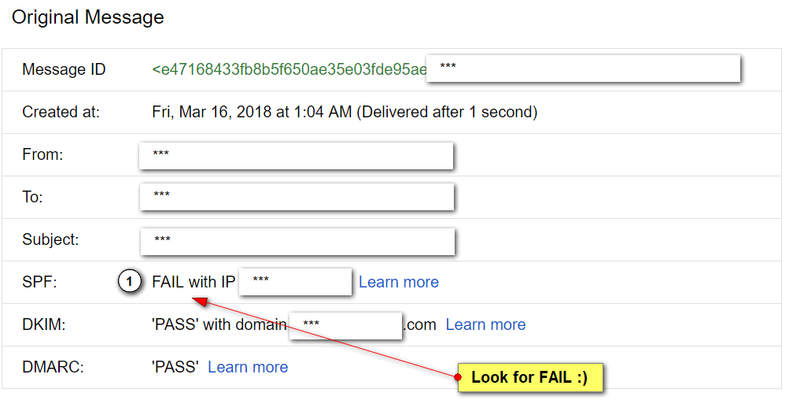 Solution: check your WordPress hosting provider website for mail setup – don’t use IP address you found in gmail, sometimes that address is not constant and may change. Most providers will tell you to add `include:theirdomain.com` to your SPF record to make all outgoing email work. Just google your provider’s name and SPF and you will likely see a knowledgebase article or support forum post with instructions.